The Christ College of Nursing and Health Science prides itself on offering quality nursing and health science programs. Over the last 115 years of education, we have produced more than six thousand graduates who have gone on to serve our community. We invite you to explore our programs to find the best fit for your future career in health care. Want to know more about what it takes to be a nursing student at The Christ College? Would you like to step foot in a skills lab? Meet a professor or two? Take a peek at the links to the right to apply or schedule a visit. You will also find information about what courses may transfer into the College and get a feel for life around campus. Don't go it alone! Paying for your education can feel more stressful than a final exam but it doesn't have to be that way. Let our staff help answer questions and guide you through the process. Let's start from the beginning...Grab a cup of coffee and get to know us. The links to your right are a good place to begin. Advance your degree to BSN! 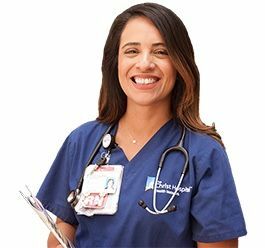 Geared to the working nurse, our online RN to BSN program can be completed in as little as 3 semesters! 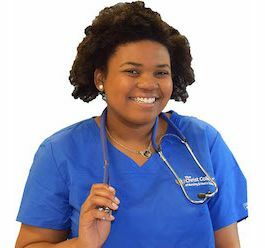 Finally, a BSN program with specialty nursing electives and immersed clinical experience! Let us connect you to a career in nursing. Be a leader in health care! Earn a B.S. in Health Care Administration with flexible coursework and internship opportunities at The Christ Hospital! You’re statistically in good hands. Numbers don’t lie. Don’t just take our word for it. Hear what other students are saying. Still not convinced? Let’s stay in touch. The Christ College of Nursing and Health Sciences, guided by its core values and enriched by a foundation in the Liberal Arts and Sciences, prepares individuals both for delivery of healthcare that promotes the well-being of a dynamic society and for life-long learning. 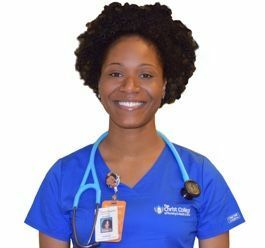 We are one of the best nursing colleges in Cincinnati.